Attention all students! Headed back to school? 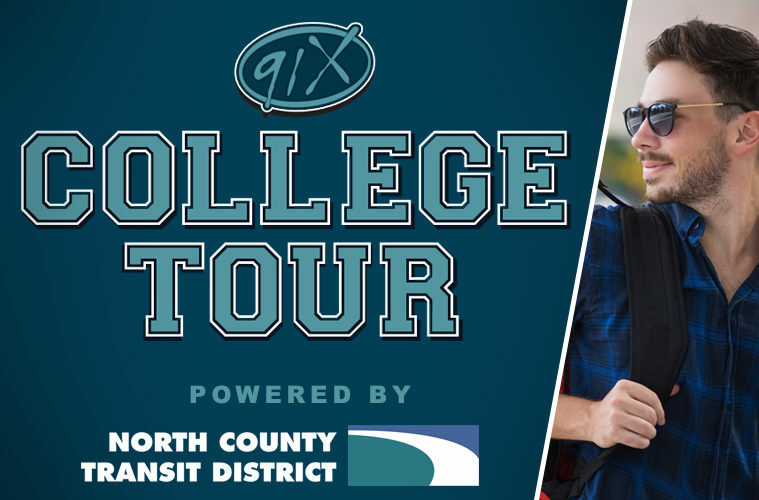 The 91X College Tour is coming to a San Diego college campus near you! Check the Tour schedule below to see where and when we are on campus! 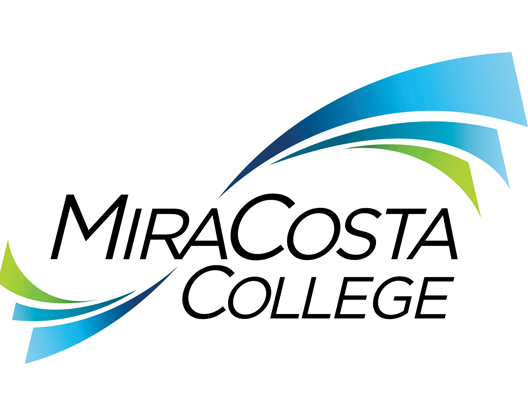 Calling all intellect-seekers – now that you are back to school, are you looking for an affordable and convenient way to get to campus in north San Diego? Ride the Sprinter train and avoid the hassle of finding parking! Visit GoNCTD.com to check out schedules and fares. Sit back, relax, and let the sprinter do the driving.